Jackie W. Franey is the Director of Gift Planning Fundraising at The Nature Conservancy and directly responsible for the management and leadership of an experienced fundraising team of 16 staff that secures over 1,700 planned giving commitments and more than $100 million a year in deferred gifts from individuals to support TNC's mission of protecting nature and preserving life. Prior to joining TNC, she worked with the Dallas Museum of Art, BNY Mellon Wealth Management, Communities Foundation of Texas and Children's Medical Center. Ms. Franey also served as the National Director of Planned Giving for the American Heart Association – National Center for ten years and was responsible for implementing a centralized marketing program that generated more than $100 million in annual income. Ms. Franey is a graduate of LeTourneau University and has more than 20 years of experience in planned giving. She is a Certified Planned Giving Specialist, on the editorial advisory board of Planned Giving Today, and past president of the North Texas Chapter of PPP. 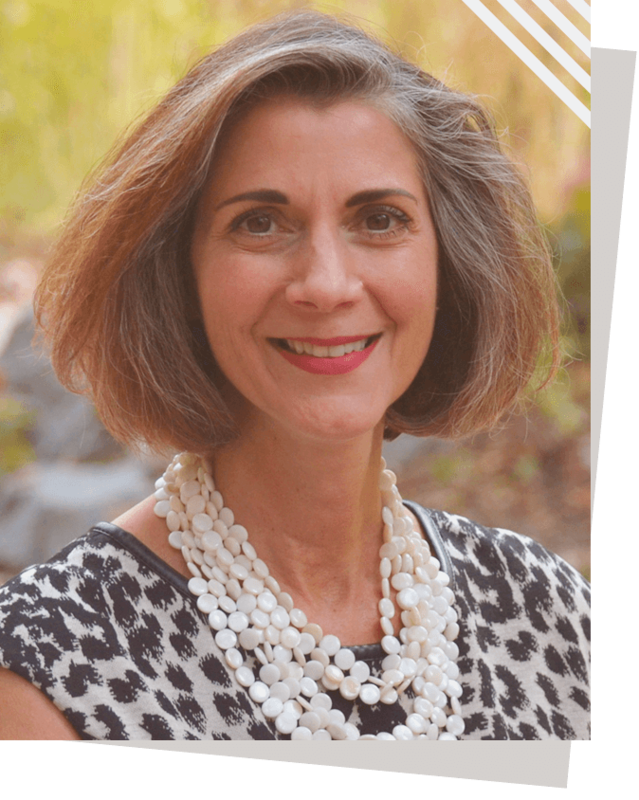 She previously served on faculty at the National Planned Giving Institute at the College of William and Mary and speaks frequently at national conferences and planned giving councils. She has been on the national board for the Partnership for Philanthropic Planning, along with serving on the Steering Committee for the Leadership Institute of PPP. She is a Chartered Advisor in Philanthropy (CAP) and completed the Certificate Program in Financial Planning at Southern Methodist University.